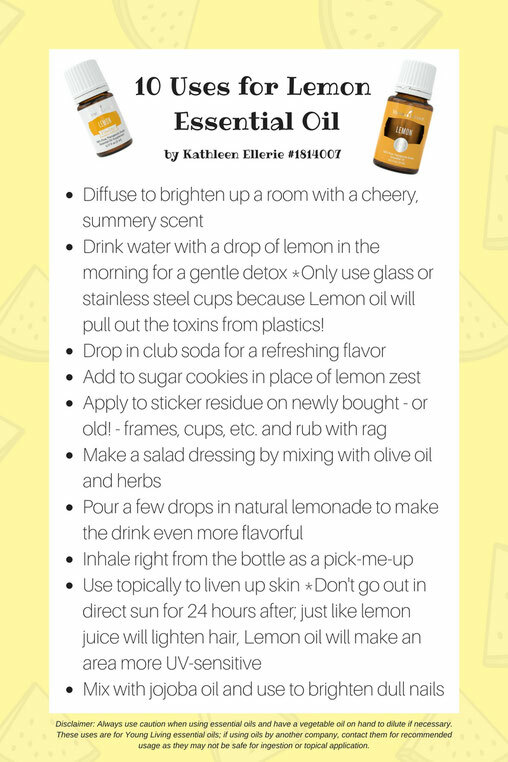 How many lemons do you think it takes to make one 5-mL bottle of Lemon essential oil? Five? Ten? Fifteen??? It actually takes TWENTY-FIVE. The next time you're at the grocery store and see the big stack of lemons, just picture them as one or maybe two bottles of essential oil! Lemon essential oil is cold-pressed from lemon rinds and has many of the same benefits as lemon juice without the acidity (or stickiness). Just like lemon juice, Lemon oil can gently detoxify the body and can also be used to lighten and brighten nails and skin. Its cheery, clean scent makes it a classic to diffuse - we always have either Lemon or Orange oil in our diffusers at the clinic - and it makes a great "top note" to a chemical-free, oil-based perfume.